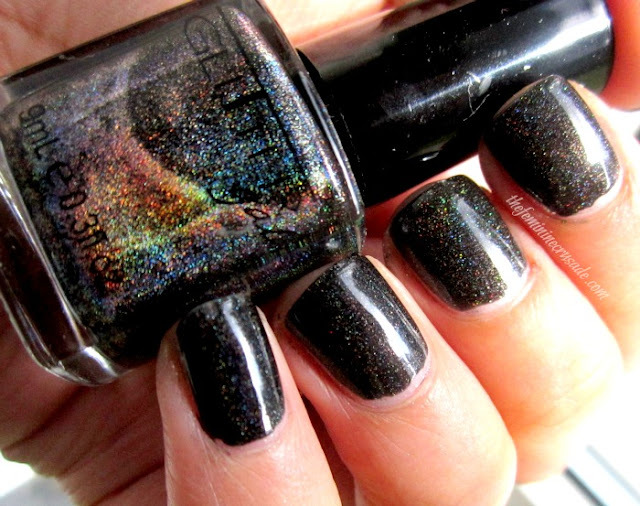 Today I have this uber-gorgeous holographic black shade from an Australian brand, Glitter Gal. I couldn't wait to swatch it and show you guys. It was a pain waiting for the sun to come out in the cloudy Germany, and for the brief moment it did, I jumped up and about and shot a few pictures to capture the true awesomeness of this nail polish. 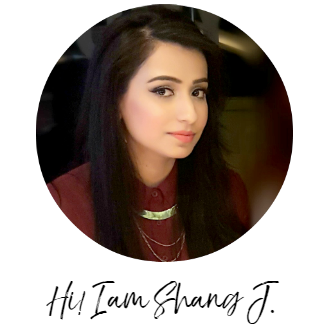 Glitter Gal 3D Holographic Black is a very pigmented black shade with a high intensity of linear 3D/holographic effect. The sun captures the vivid, sparkling holos to perfection. It's like a rainbow of colours. I don't like wearing black nail colours, but I am dazzled with this particular one. I have one more stunning nail polish by Glitter Gal in my upcoming post, which I'll be probably be ooh-ing and aah-ing about quite similarly. Consider yourself forewarned! I have used two coats and a top coat in all the pictures above. The formula is amazing, you can attain opacity in a single coat even. The polish applied smoothly, without any streaking. And also dried quite quickly! 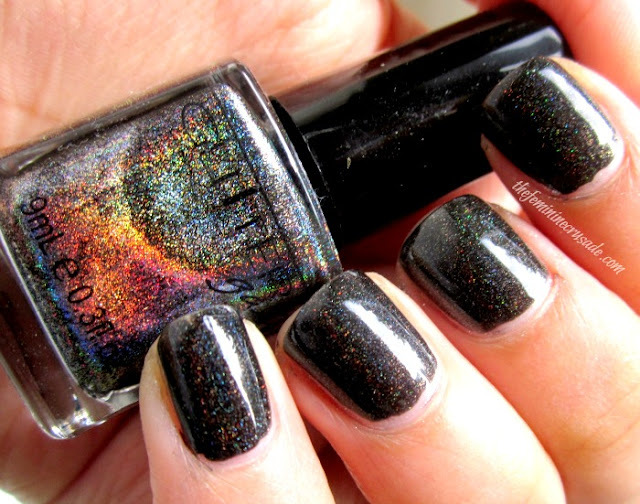 I am obsessed with this stunner black holo. Glitter Gal has a huge range of 3D Holographic polishes which are worth every penny. I know the 9ml size is quite small but since you don't need too many coats the bottle does last a little longer and also for such a stunner you need to splurge guys. 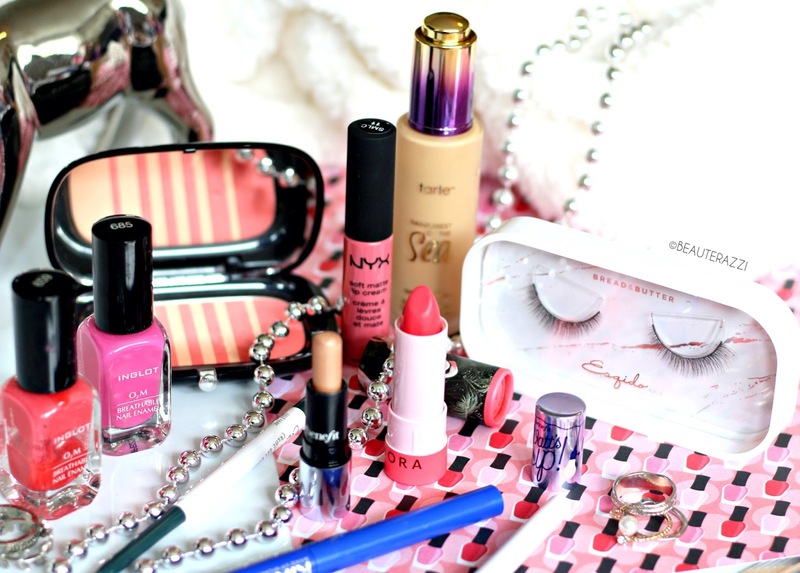 You won't be able to stop staring at your nails once you have it on! Glitter Gal also says "they use the highest quality, most extravagant ingredients to offer our customers the most superior polish on the international market" which I can really vouch for since the polish is of fabulous quality and the holographic effect makes me drool. 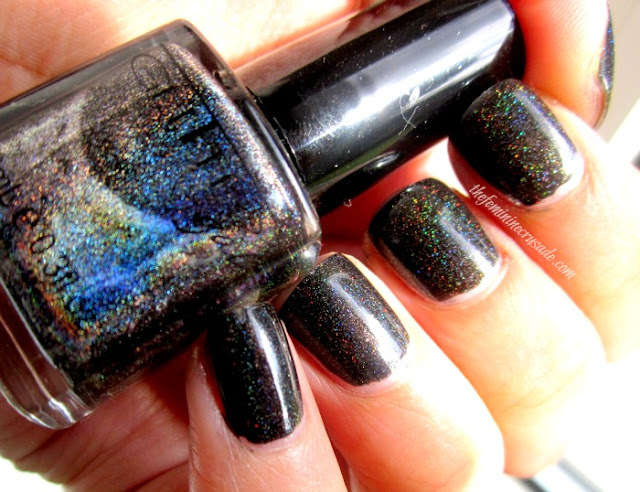 Glitter Gal 3D Holographic Black is available for $11.00 (per 9ml) from Glitter Gal and Llarowe. You can find Glitter Gal stockists in your country here.